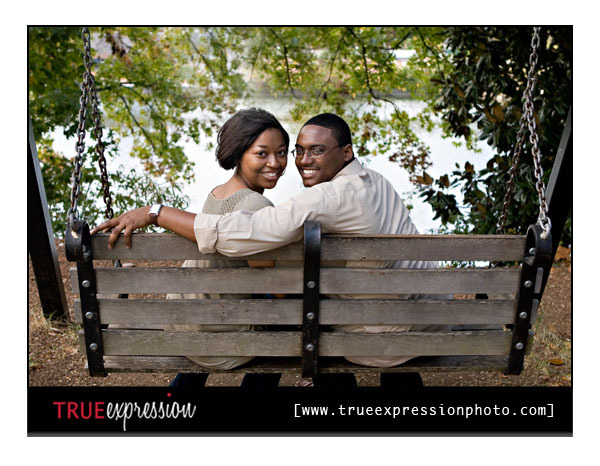 True Expression Photography Blog: Chrystol and Kevin: Engaged! 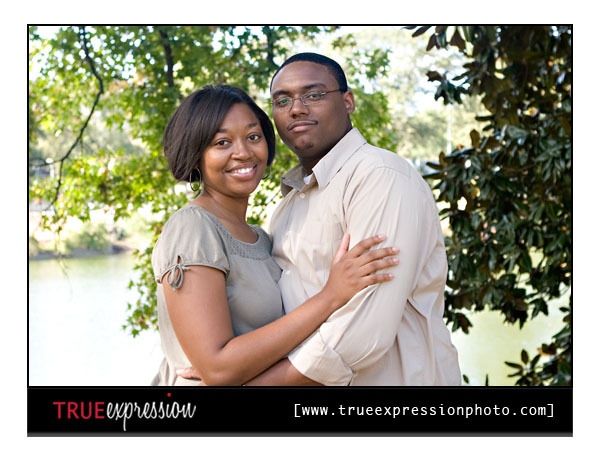 Chrystol and Kevin are such a sweet couple. 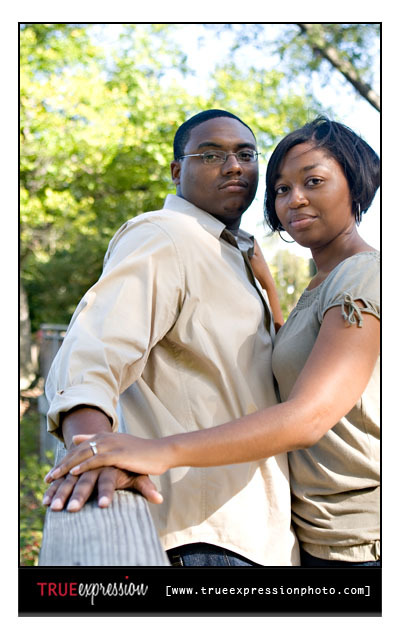 They met back in college at Xavier and have been engaged for a few months now. 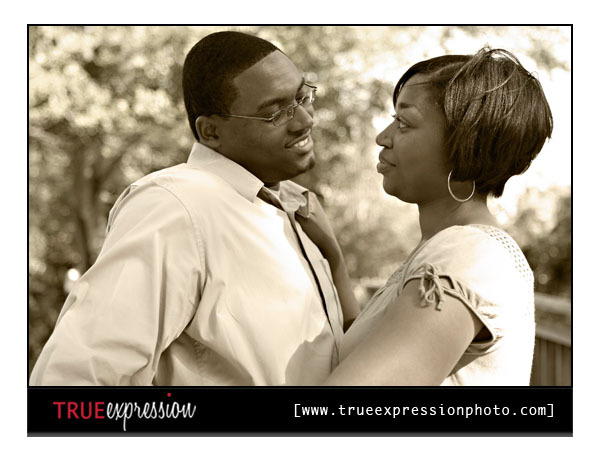 I really enjoyed this session. 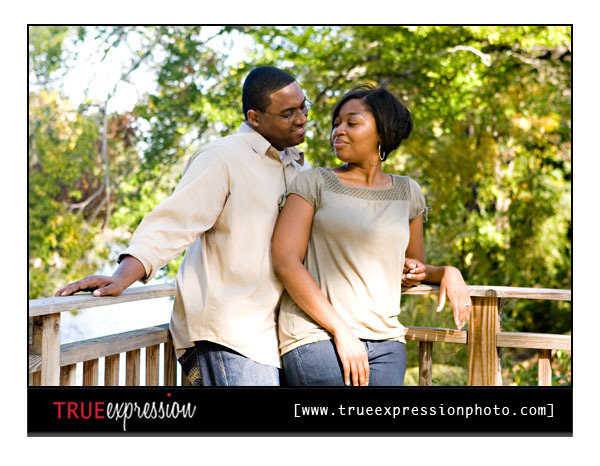 We had a great time chatting and walking around Piedmont Park getting some fun shots. 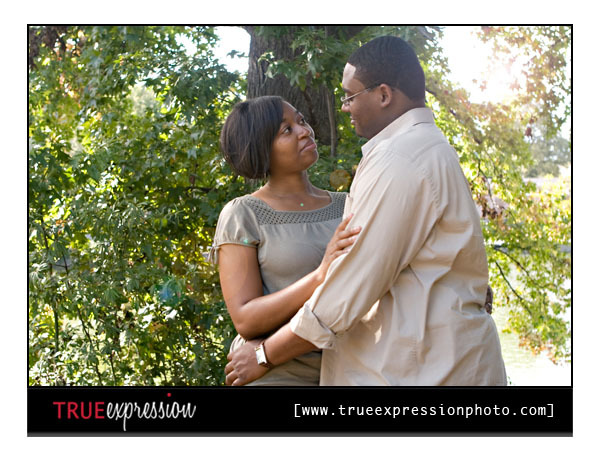 I am really excited about how awesome their photos turned out! 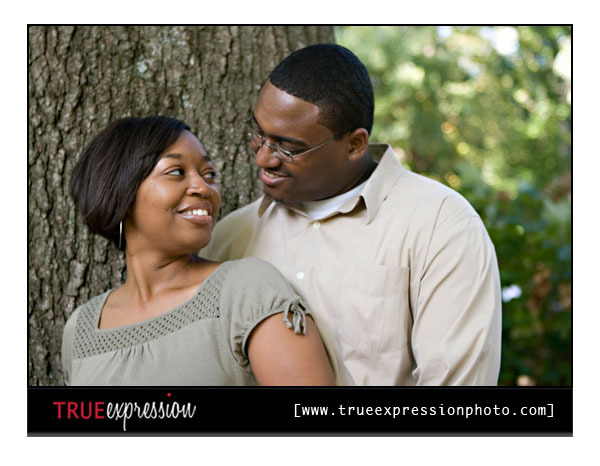 Don't they make such a cute couple?